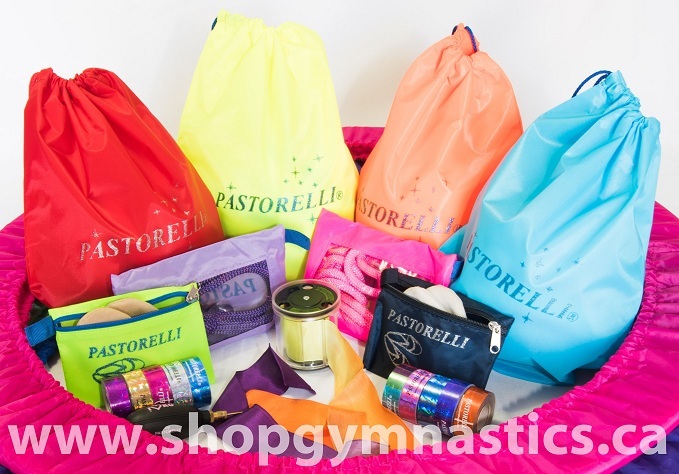 PASTORELLI equipment holders for: hoops, balls, clubs, ropes, shoes, leotards, sticks, ribbons. 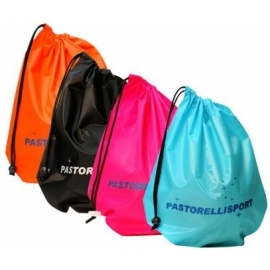 Waterproof material, available in different colours. Practical and very handy, this holder is ideal to hold your ribbons and sticks. 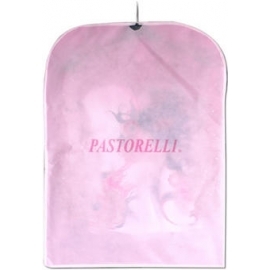 It has a pocket where you can put either your ribbon rolled up in the ribbon winder or in the purse ribbon holder and your stick. Leg Warmers: cotton 40%, acrylic 60%. 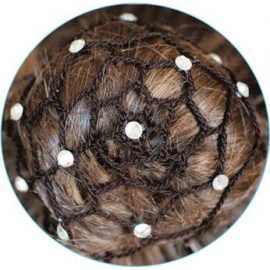 A very elegant hand-made crochet hair net for chignon with beads. The fastest and most functional on the market! The ribbon winder consists of a plastic cylinder with a sliding closure, an inner cylinder which opens and closes with a button to fix the ribbon tape and a side wheel to wind the ribbon quickly. 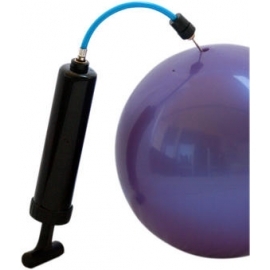 Ball inflator suitable for any kind of gym balls! 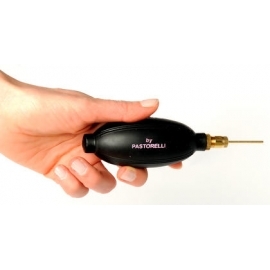 So handy and practical to carry with you! USER GUIDE see bellow. Our new ribbon winder is very fashionable! 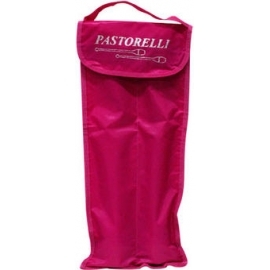 In waterproof material, the strap opening is practical and handy. 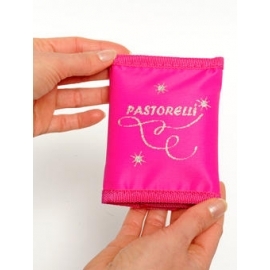 It’s very simple to use: wind your ribbon around the little spool, your ribbon will be safe from any damage as the purse is covered with an anti-scratch waxed material. 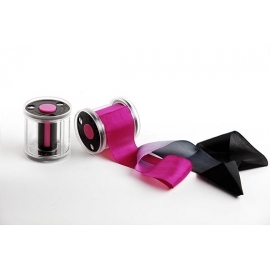 You can see how to use the ribbon winder in the following pictures. 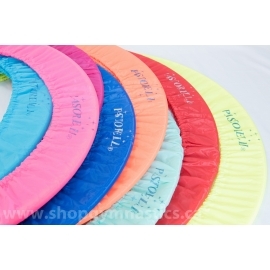 Handy and colorful gym club holder in waterproof material. 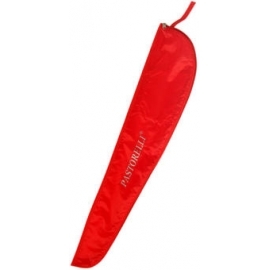 Suitable for any kind of gym club size. It holds 1 pair of clubs.